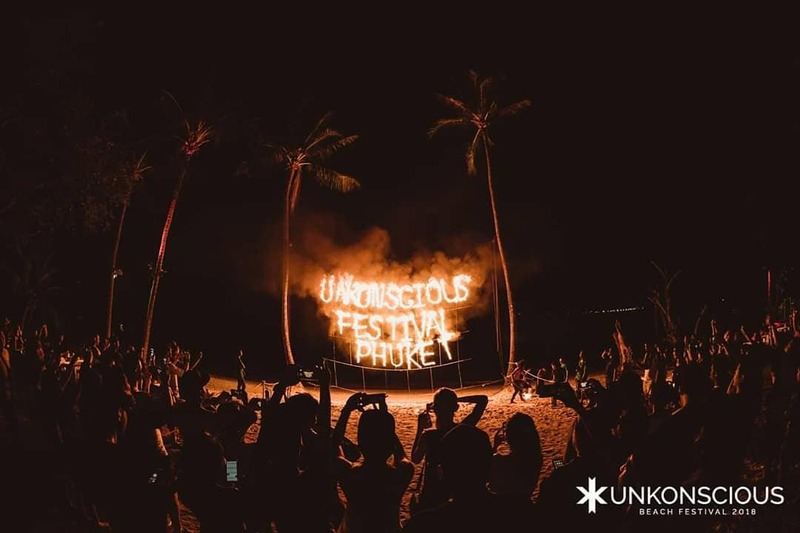 UnKonscious Festival returns to Paradise for round two of the biggest trance festival in Asia! 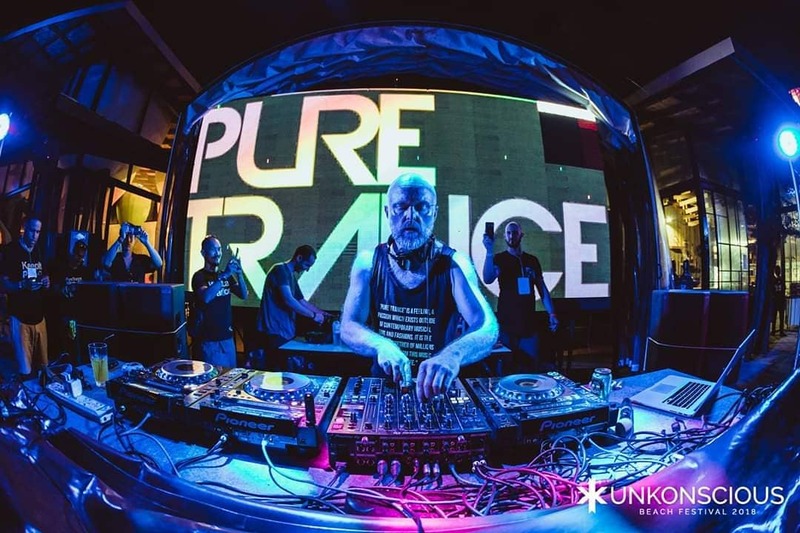 Their mission remains the same: Only the best trance music, served up tropical island style from the shores well known as “The Pearl of the Andaman Sea”. 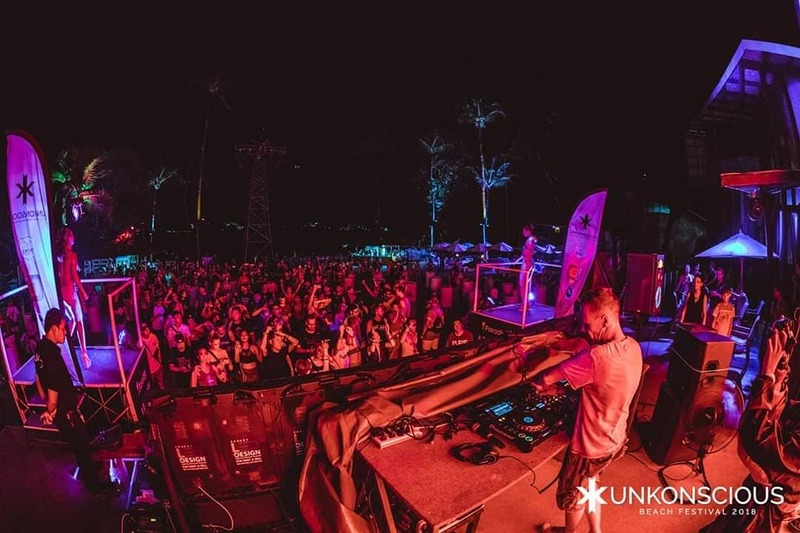 The 2019 edition brings you a more intimate experience with a single stage set-up, hosting exclusive and diverse lineups of artists from a pair of international trance music labels. 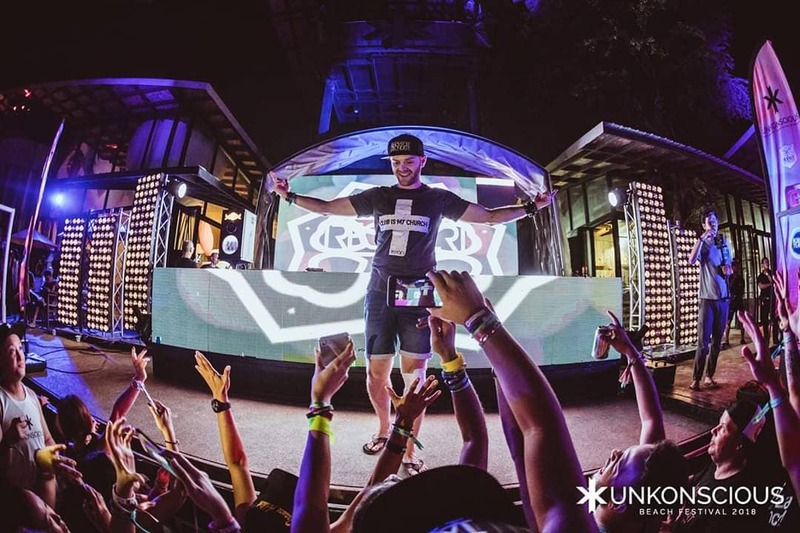 Day 1 includes Black Hole Recordings, the Dutch music label co-founded in 1997 by Tiesto, while day 2 will be hosted by Open Up, a music collective that sprang up from a guest mix podcast led and curated by the UK’s Simon Patterson. 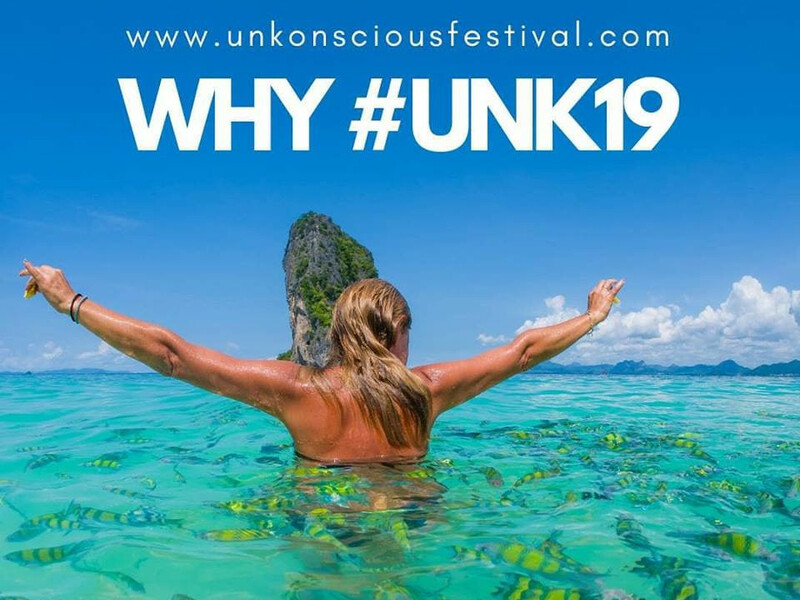 UnKonscious Beach Festival: a two day, open-air festival surrounded by sandy beaches, stunning trance music, and technicolor sunsets. 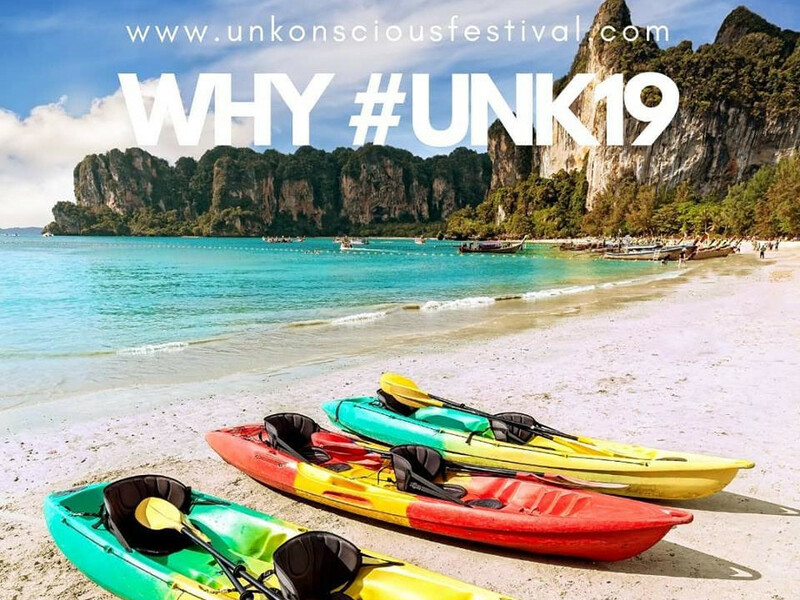 2 Days General Admission – Includes GA admission to 2 day(s) of UNKONSCIOUS Beach Festival 2019. This event has an age restriction. You must be at least 20 years old or older to attend the event.